Our Spanish-language service is a joyful celebration of traditional and contemporary Christian music, with a powerful message by Rev. 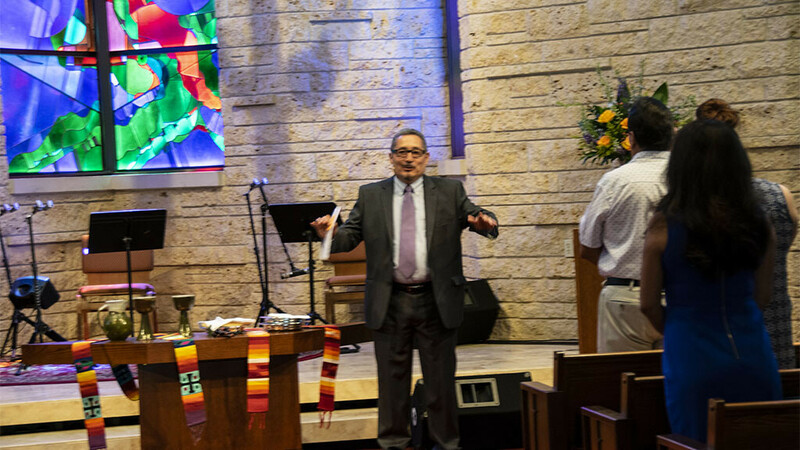 Mauricio Chacón, MDPC’s Associate Pastor of Fuente Ministries. A time of fellowship generally follow this service of worship.